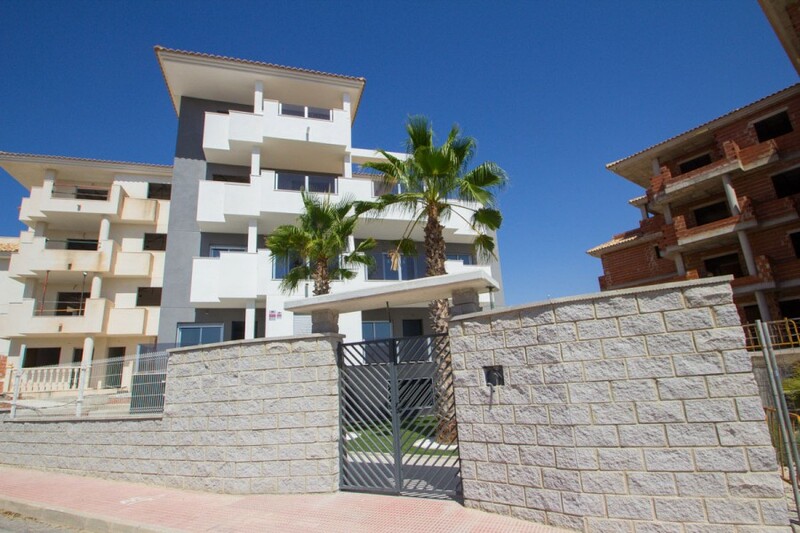 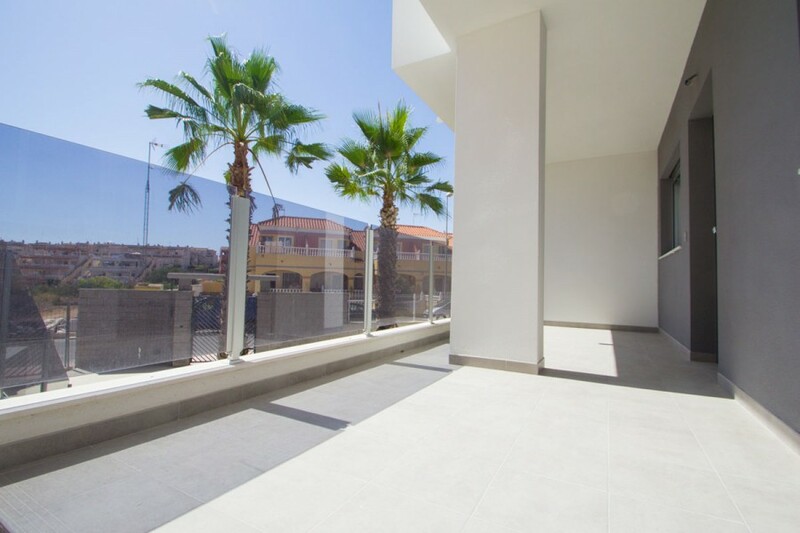 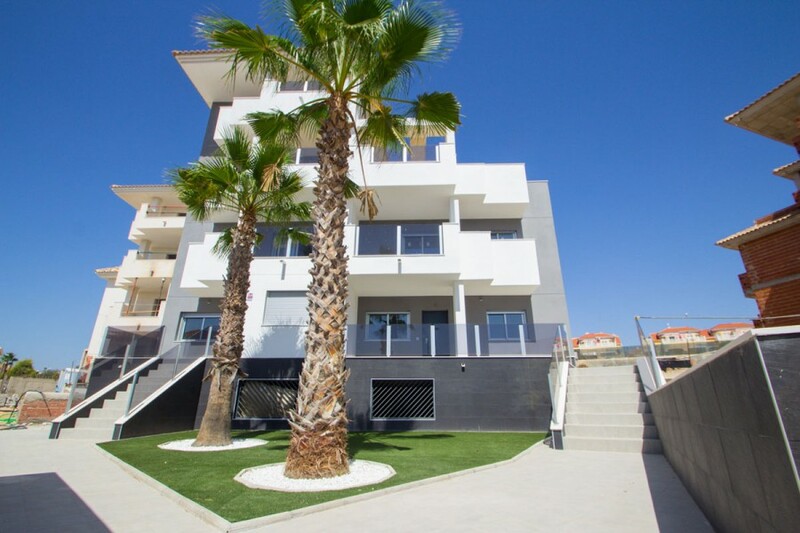 Luxury residence located in a quiet and safe area, where all the apartments and houses are spacious and comfortable. 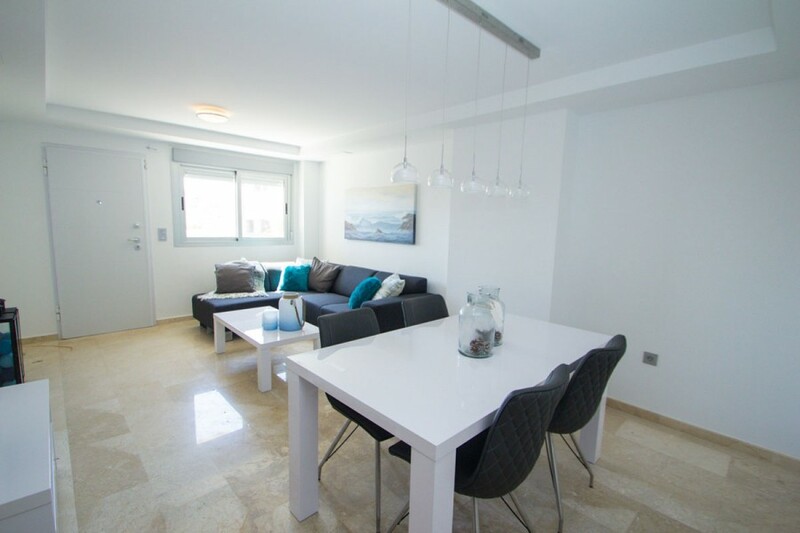 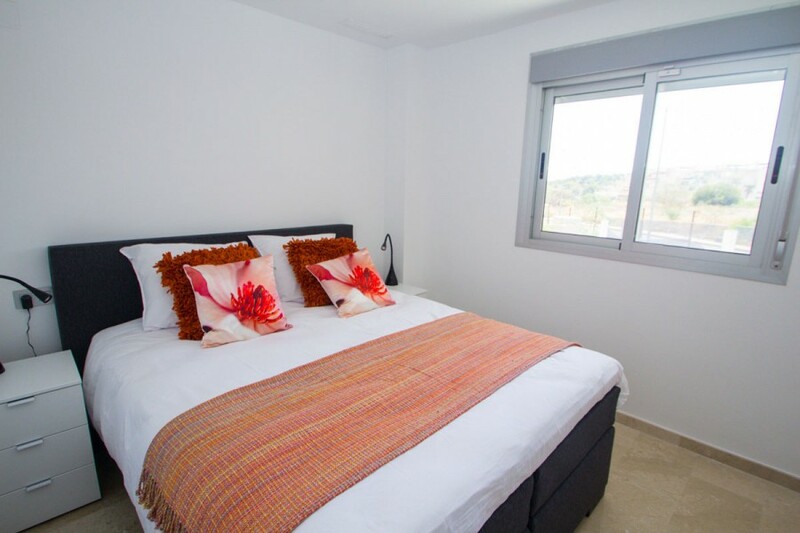 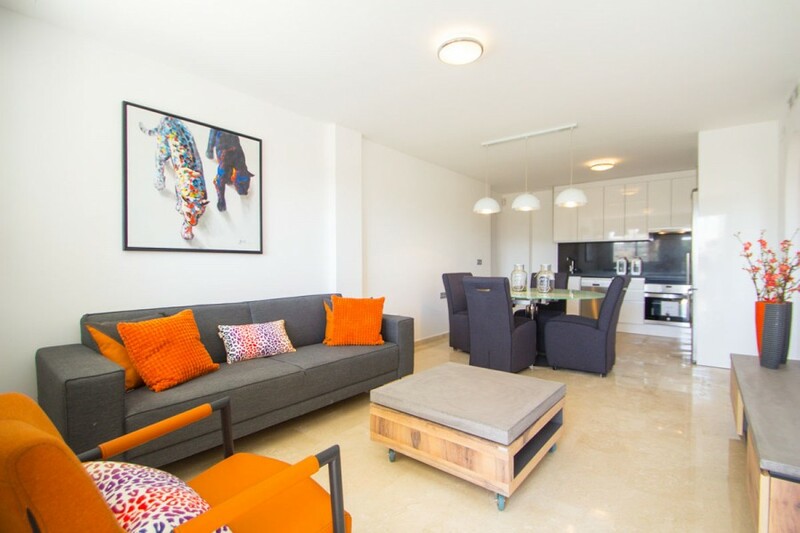 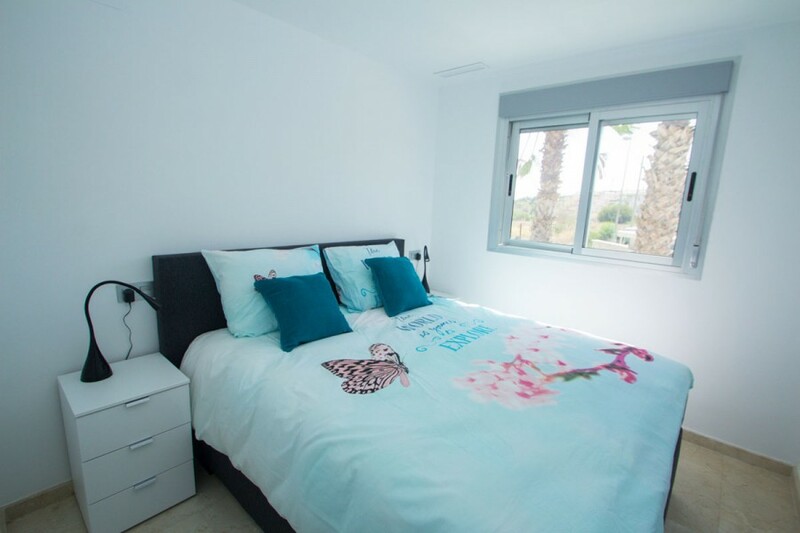 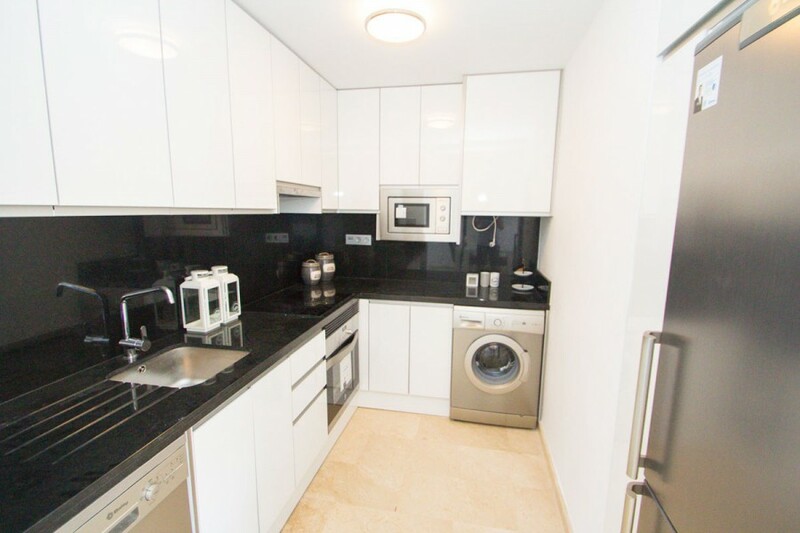 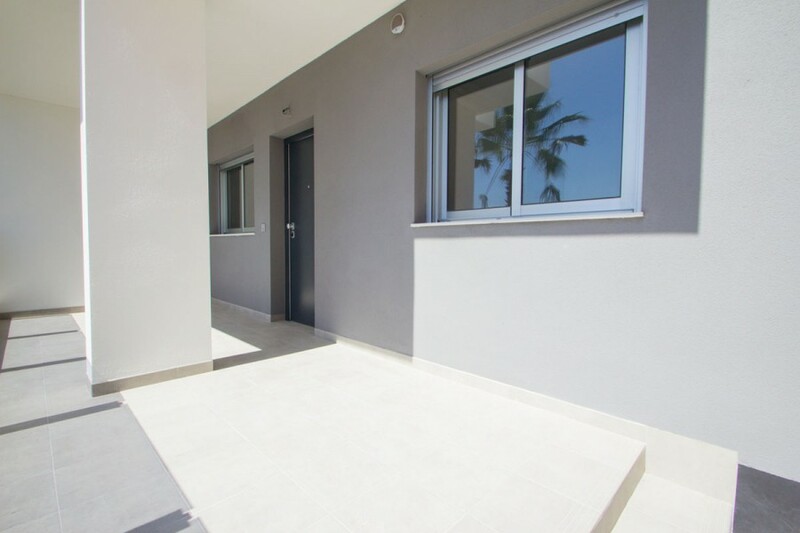 The properties comprise of two double bedrooms. 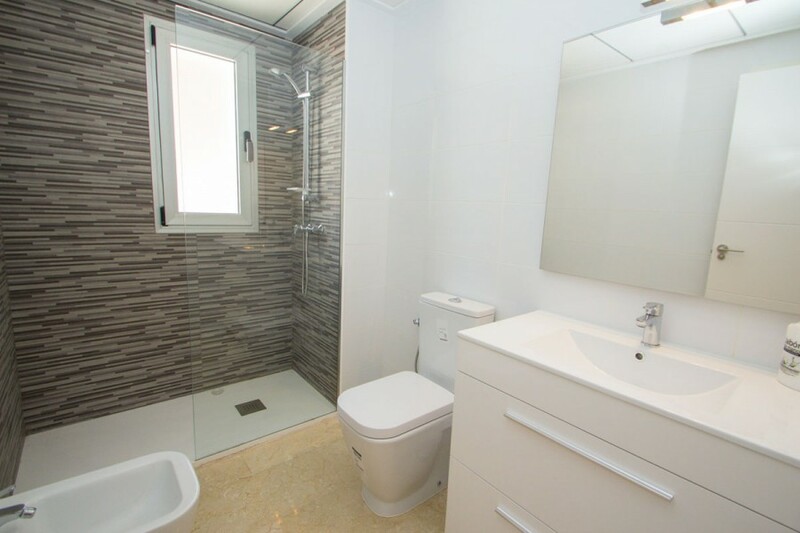 family bathroom, fully-fitted modern kitchen and open-plan living/dining room leading to a small terrace. 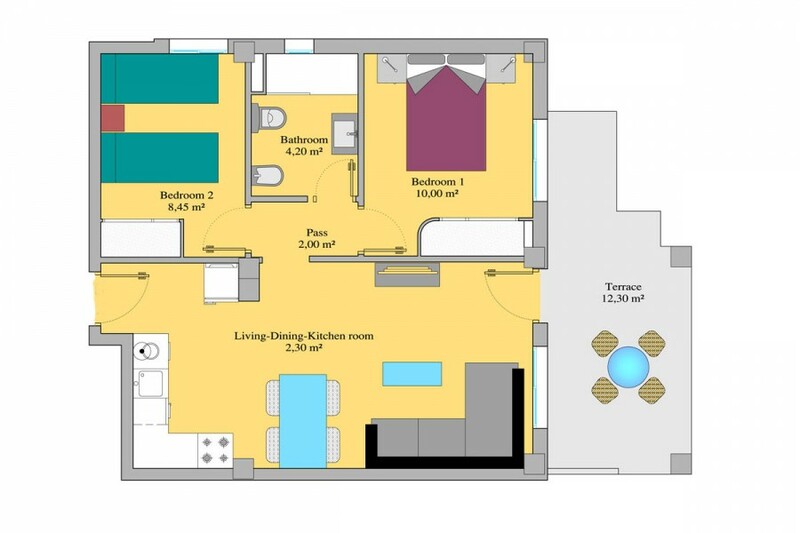 The price includes a private parking space for each property. 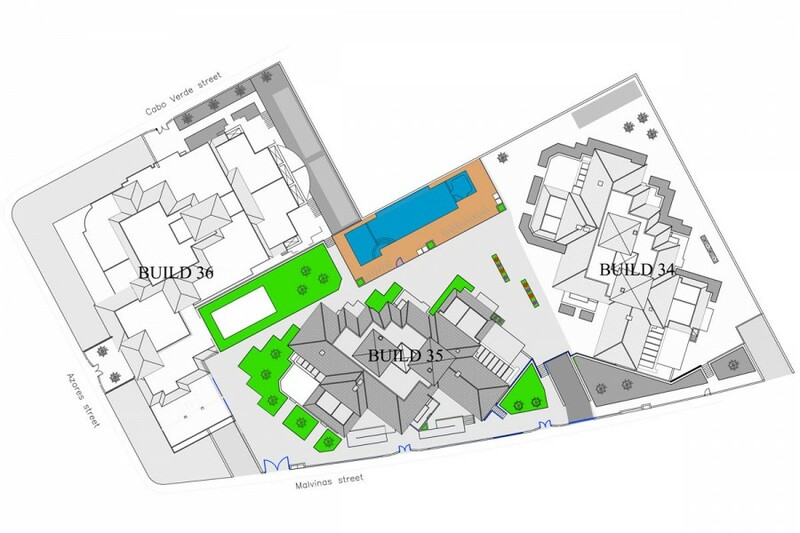 The development benefits from a residents-only communal swimming pool with Jacuzzi, landscaped gardens, children's playground and Petanque court. 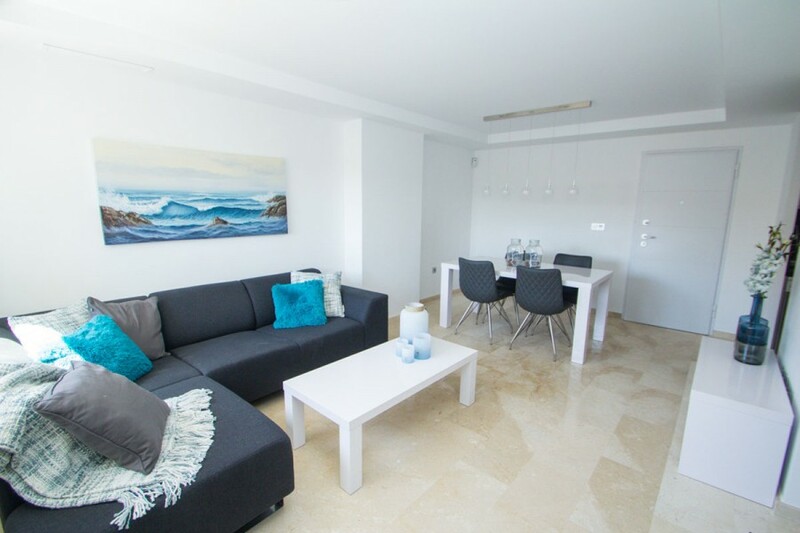 In the immediate surroundings you will find four beautiful championship golf courses, large open-air shopping centres, several blue-flag beaches, supermarkets, bars and restaurants.